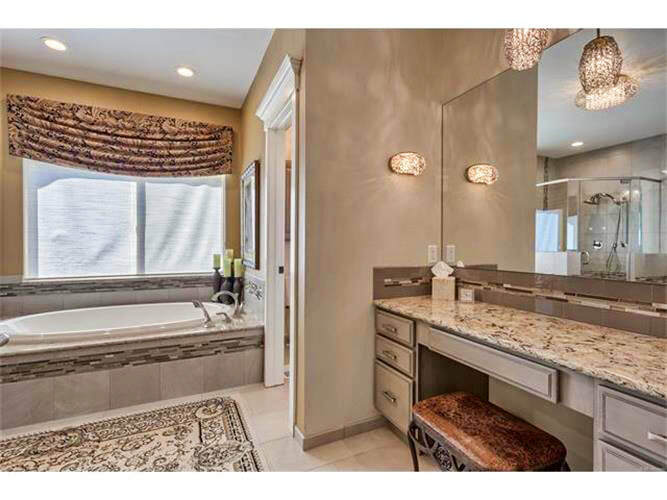 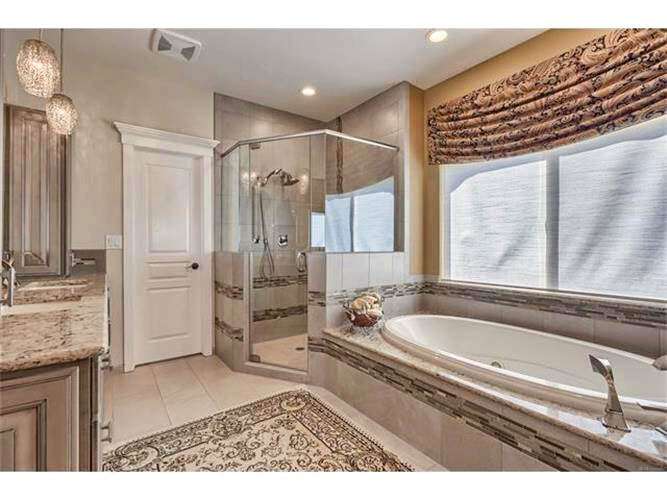 At the start of your day you should be able to get to work or just relax in a place of privacy, your bathroom. 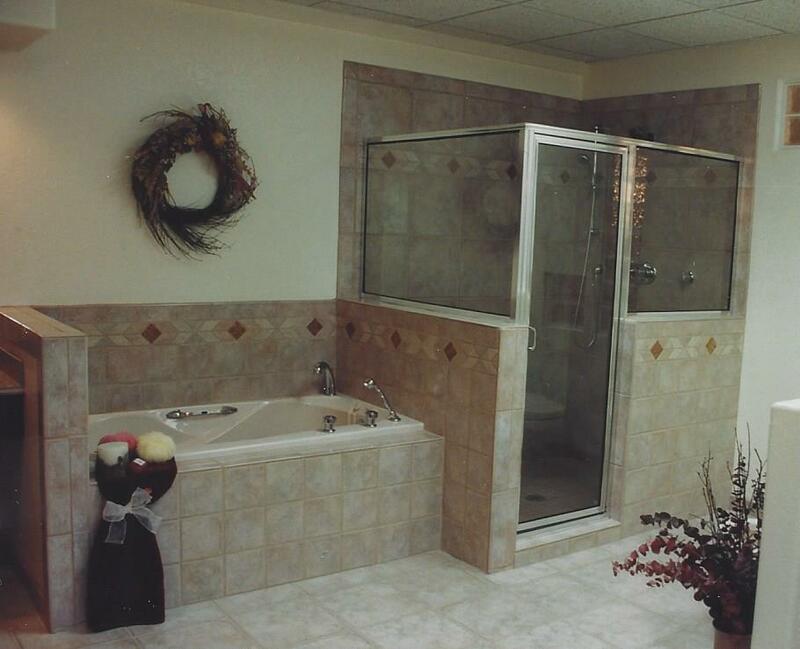 B&J General Contractors does not only provide experienced, reliable and professional services to meet your needs, we work with you from start to finish. 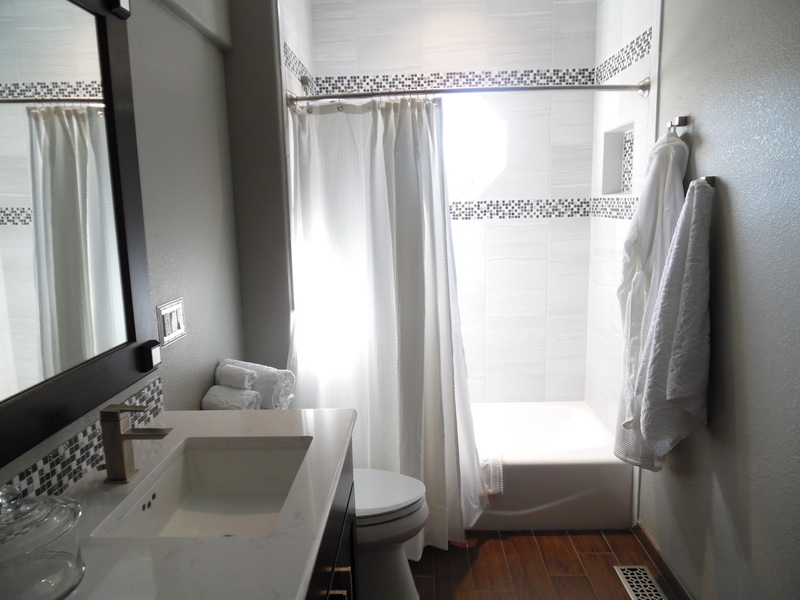 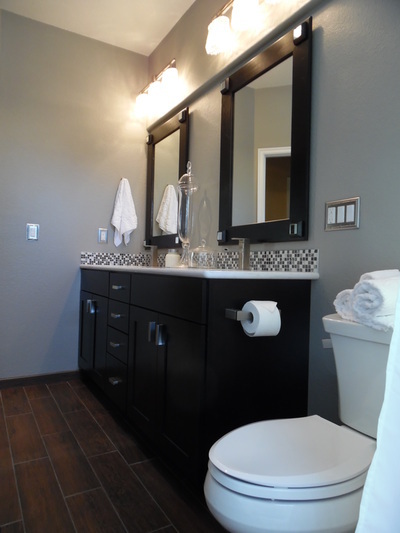 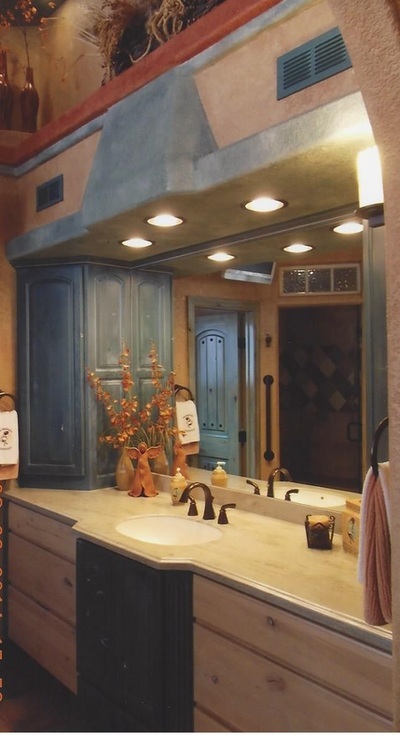 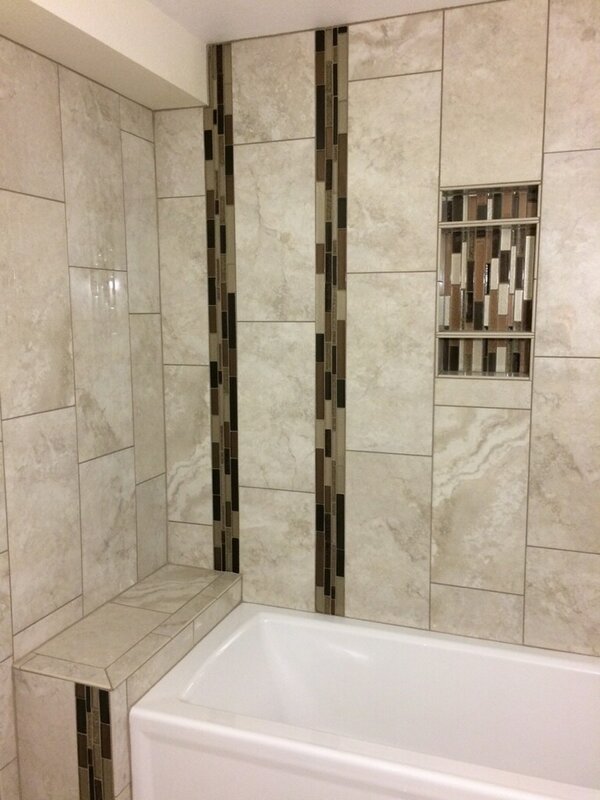 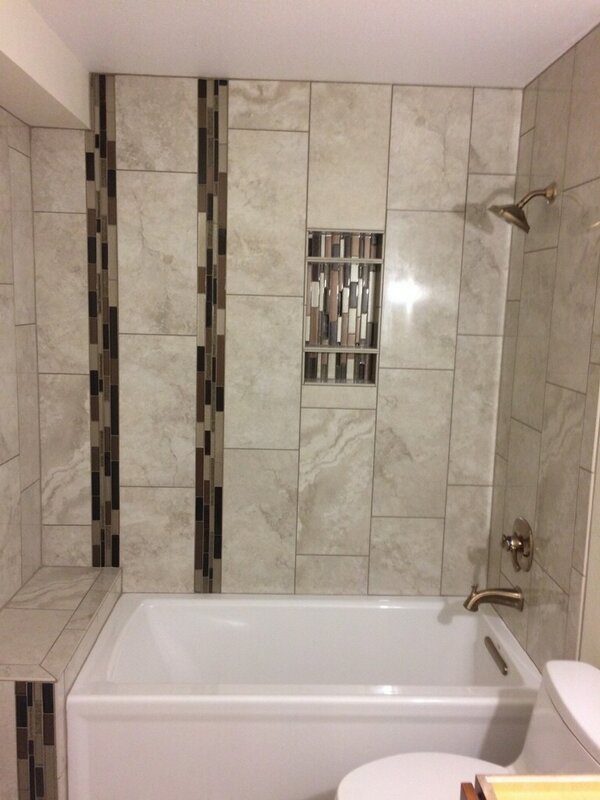 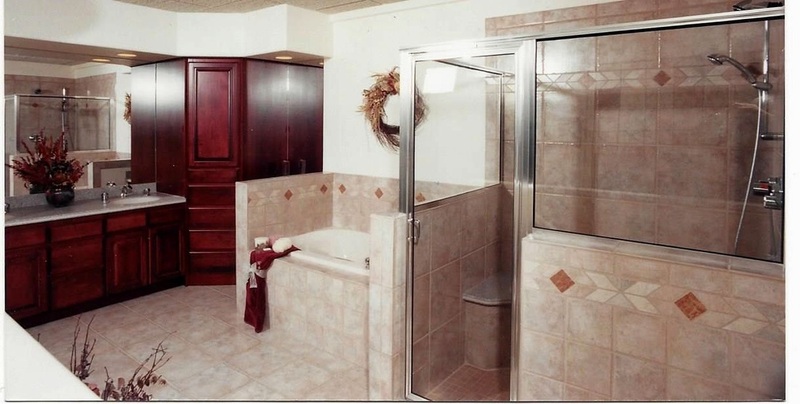 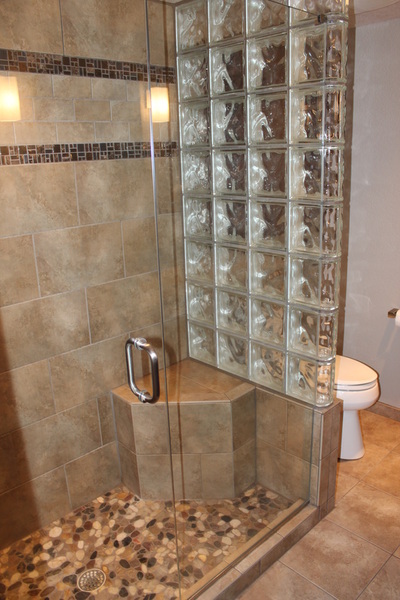 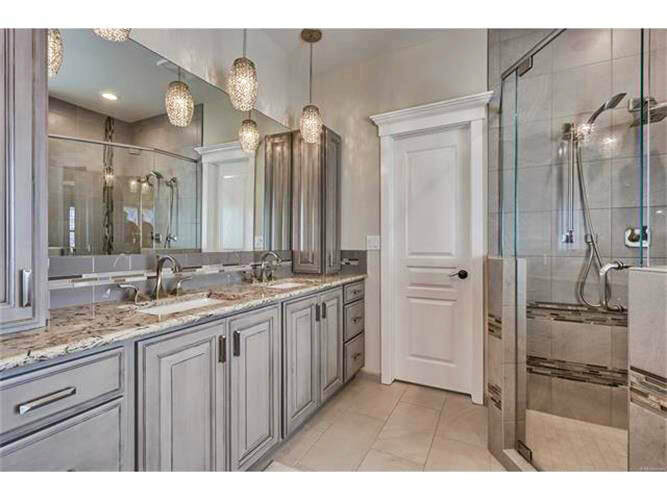 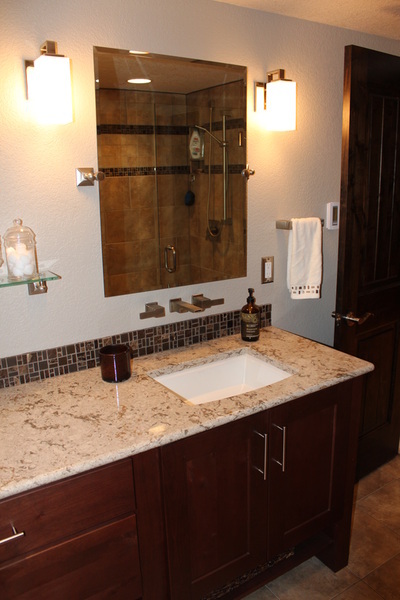 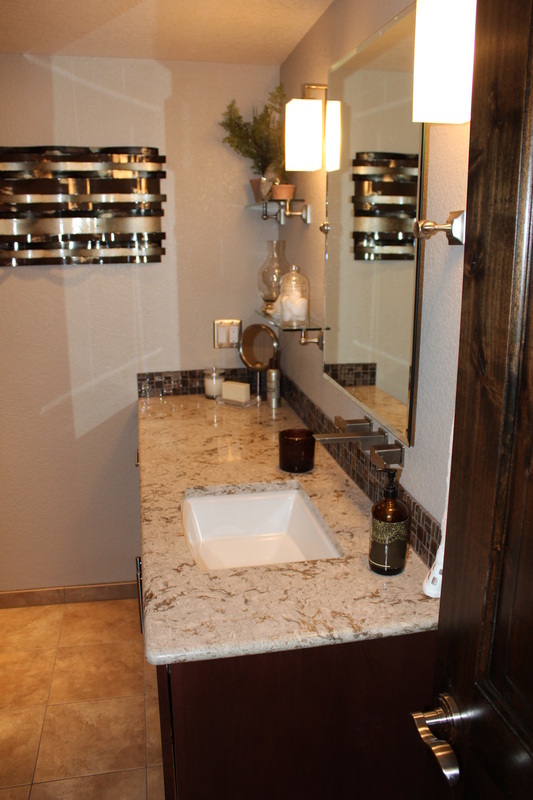 We specialize in all types of bathroom remodeling from a standard bathroom to a full scale luxury renovation. 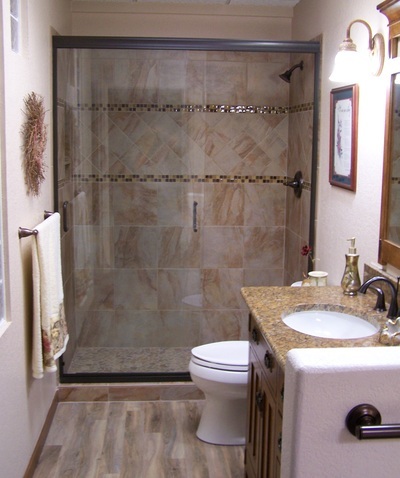 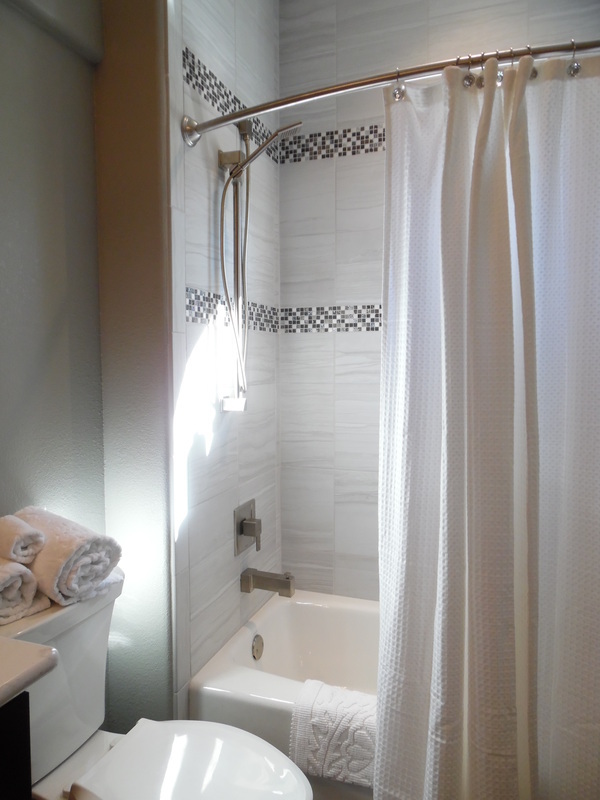 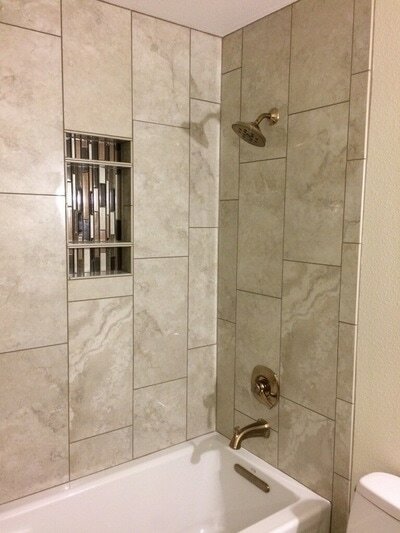 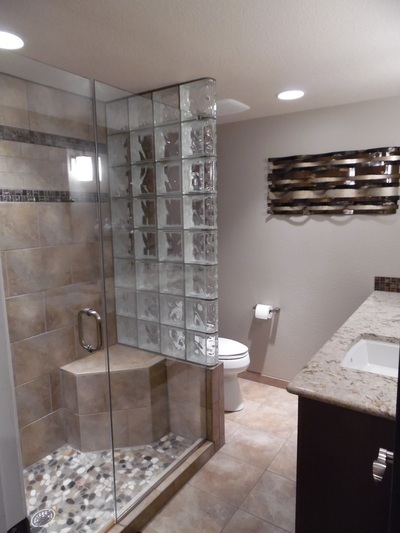 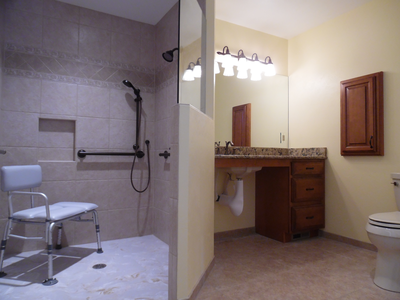 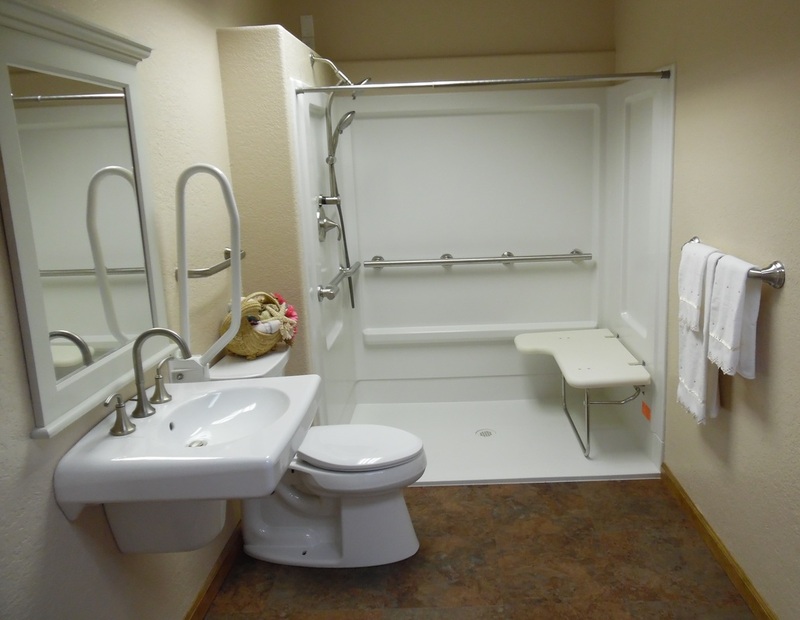 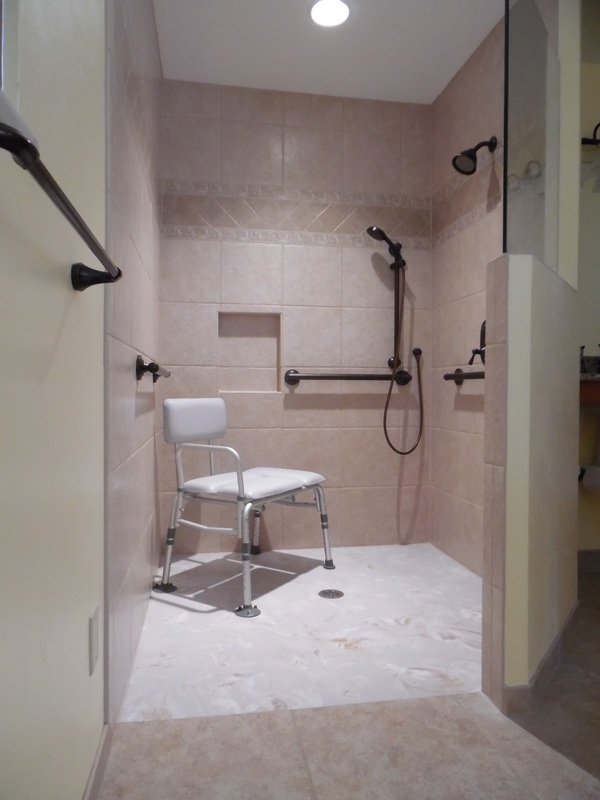 We offer services for those with special needs from installing grab bars, barrier free or walk-in showers, specialty plumbing fixtures, custom vanities, flooring, shower doors and mirrors to widening doorways. 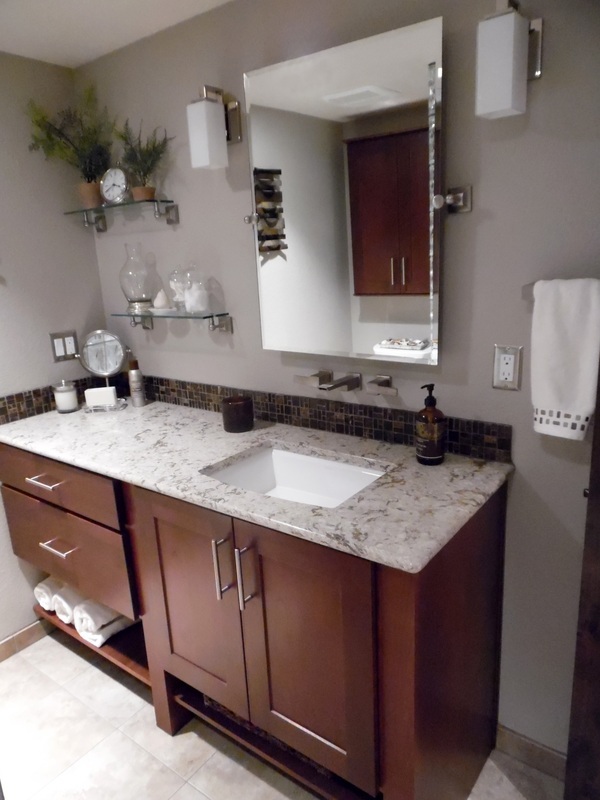 B&J will schedule a in-home consultation and design your bathroom. All your bathroom selections can be made at our showroom with the help of our knowledgeable and accommodating staff.